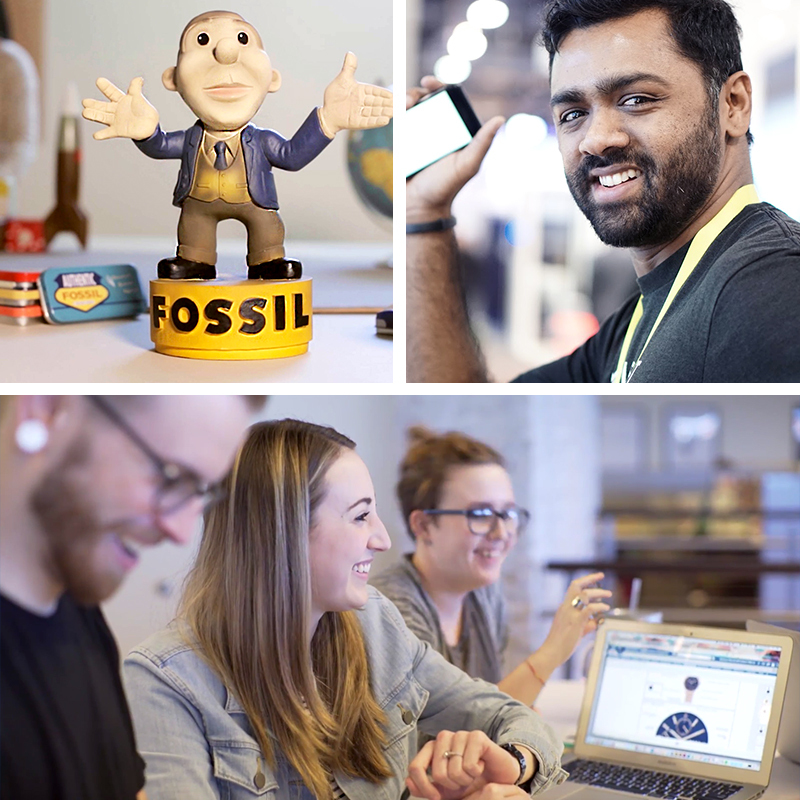 We have this saying around our company: Greater Together. Together, we make great things happen. 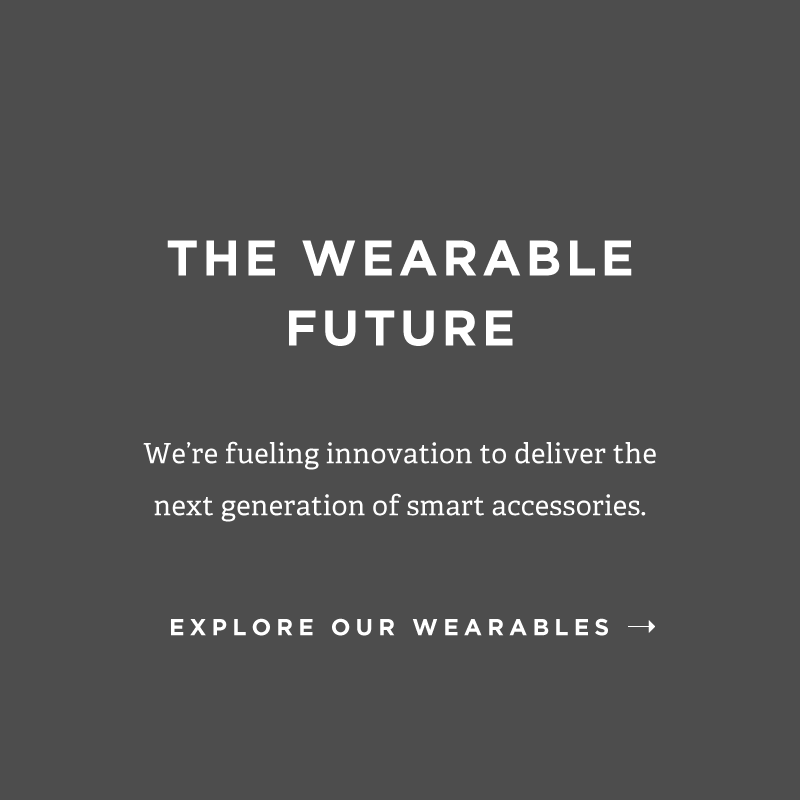 We use design and innovation to create distinctive watches, wearables and accessories like no one else. We develop experiences that make people feel something. A little happier. A little more connected. And in everything we do, we’re out to make the biggest impact we can, in the way only we can. 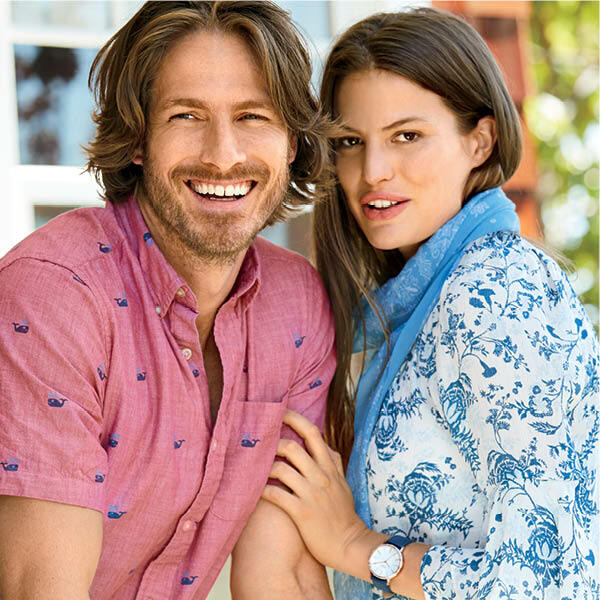 Our portfolio is made up of brands we own and partnerships with incredible teams all over the world. 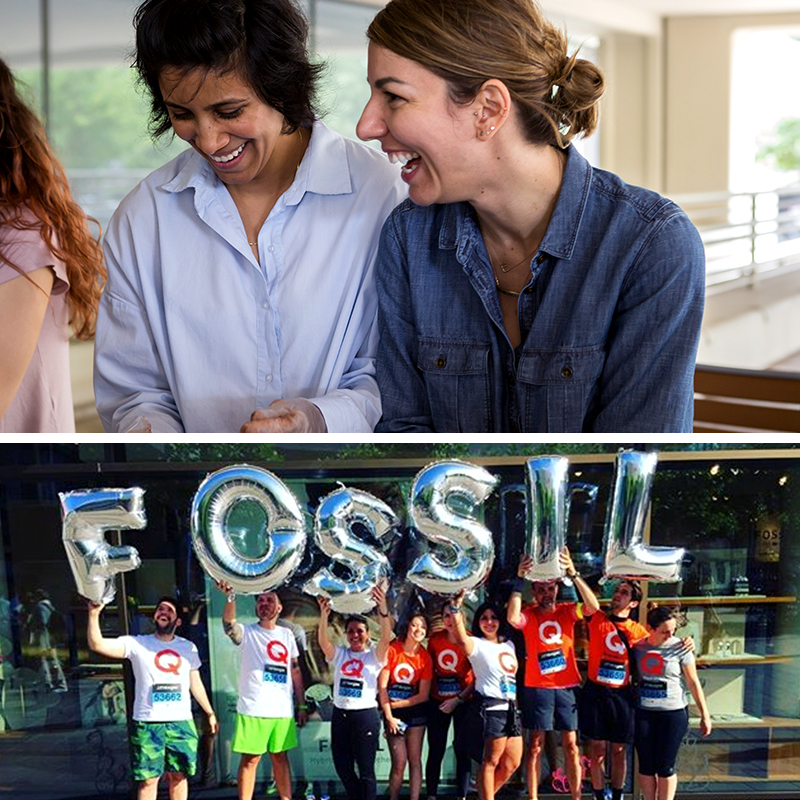 Our partners inspire us. Expand our reach. 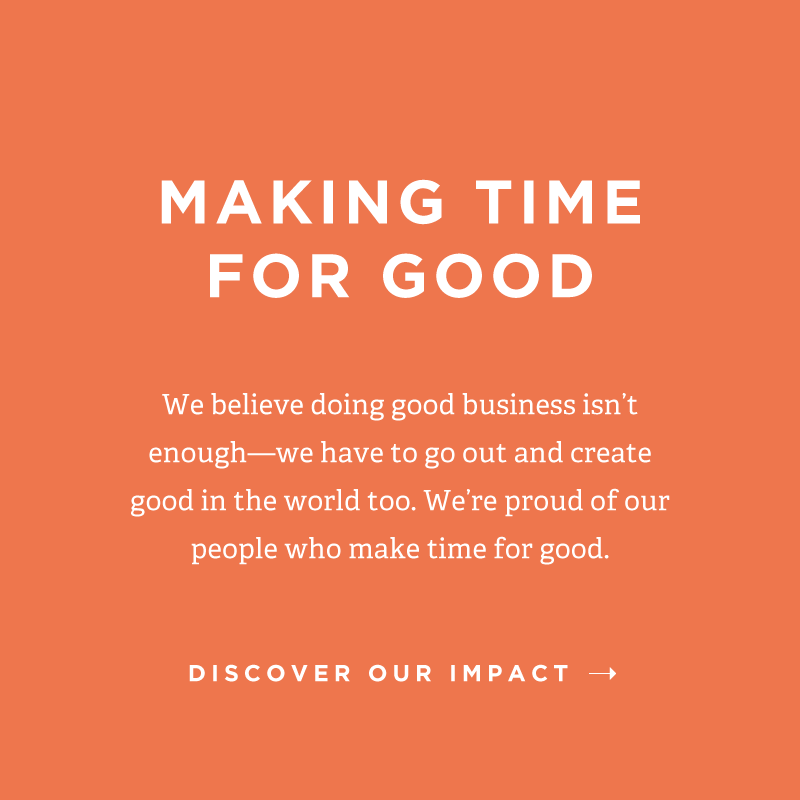 And all share our passion for design, innovation and doing good. 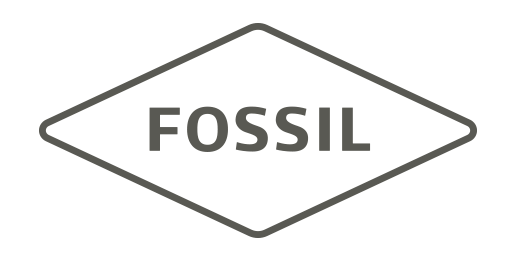 Fossil has always been inspired by American creativity and ingenuity. 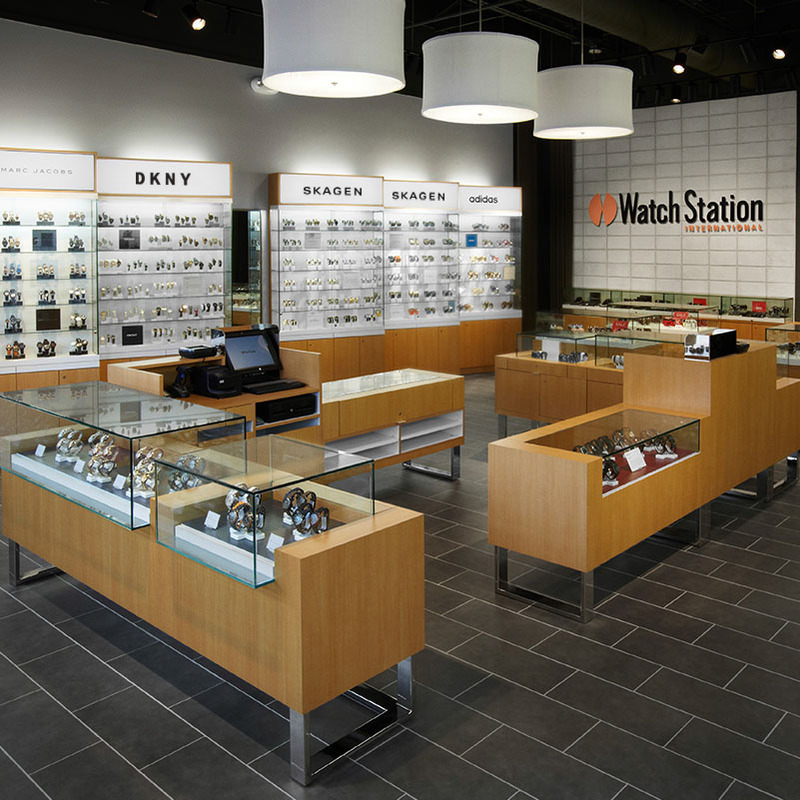 Since 1984, we’ve strived to bring new life into the industry by making quality, fashionable watches and accessories that were both fun and accessible. 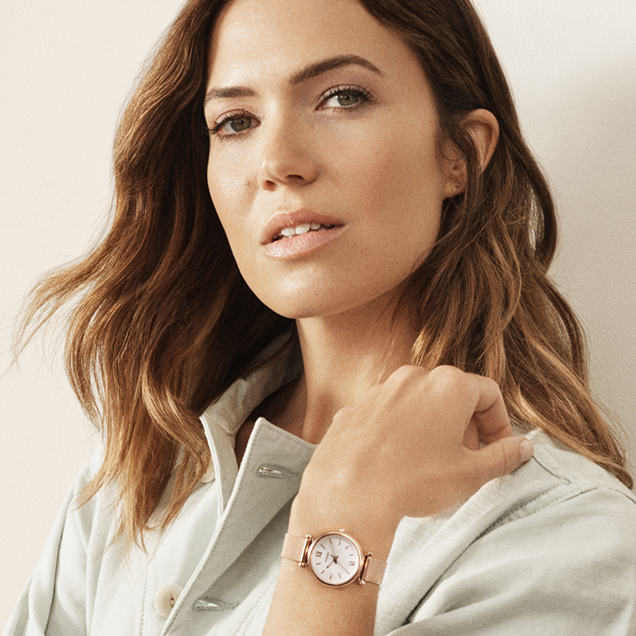 MICHELE creates watches influenced by individuality, self-expression and elevated style to connect women with pieces that reflect their beauty and celebrate milestone moments. 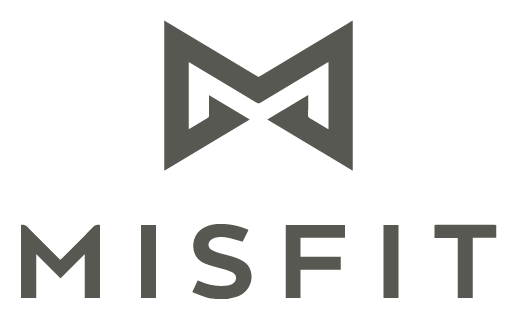 Founded in Silicon Valley, Misfit brings technological innovation to the space of fashion, helping the world live in health and style. 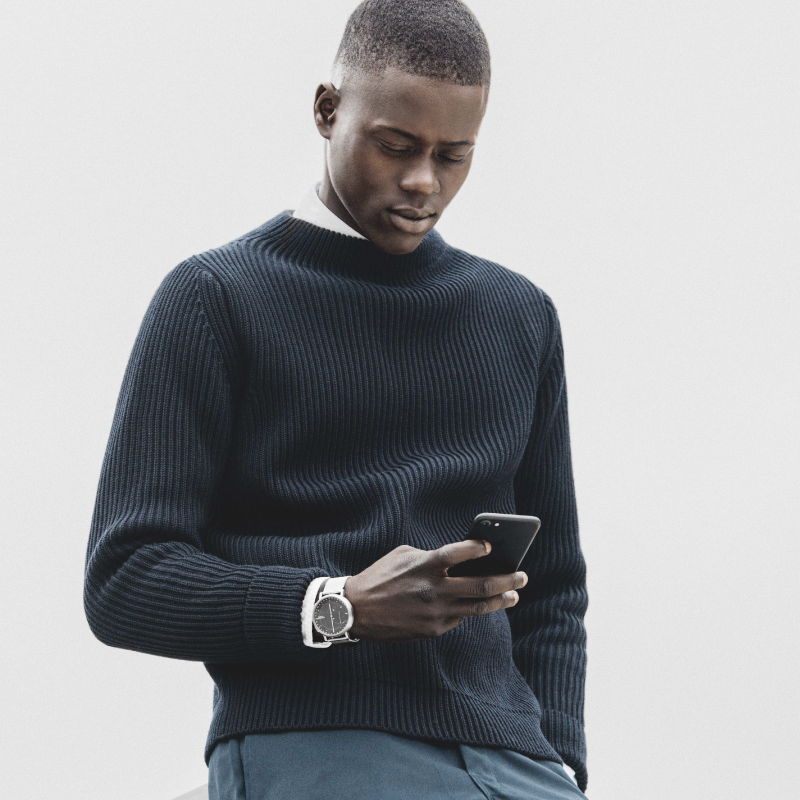 SKAGEN celebrates the Danish way of life: free, spontaneous, and in the moment. 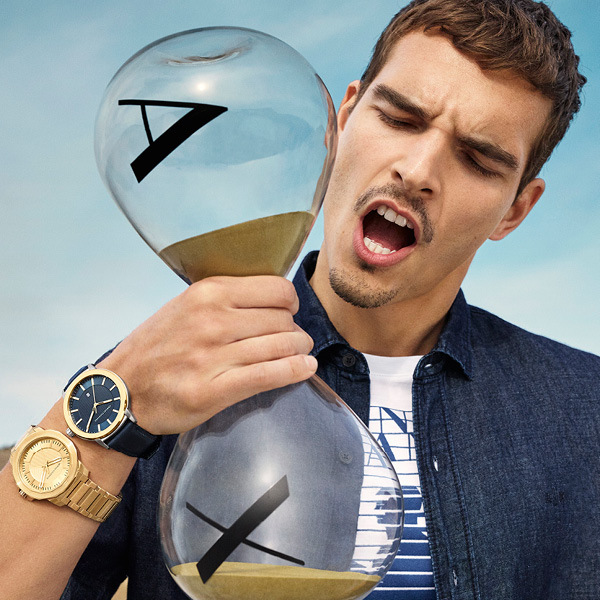 Our watches and jewelry are fueled by a love of modern design––playing with color and current fashion influences. 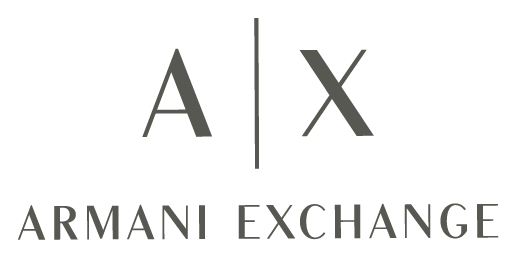 Armani Exchange elevates personal style with a collection of watches that is fashionable and possesses a modern, individualist spirit. The BMW Group is the world’s leading provider of premium products and premium services for individual mobility. BMW is our newest license for 2019. 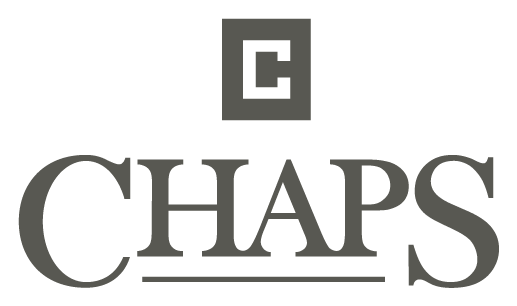 Launched in 1978, Chaps is iconic American style with a carefree, timeless spirit. 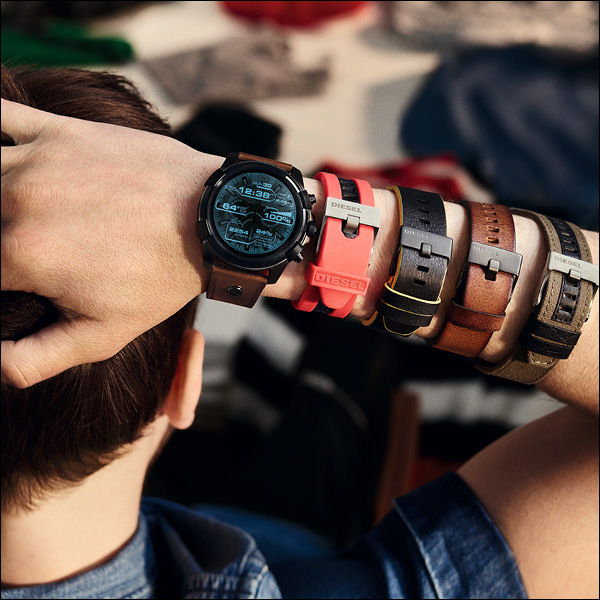 Diesel watches reflect the confident, assertive nature of the brand; large, loud and never afraid of color, they don’t follow the “rules” of casual watch design, preferring to blaze new ground whenever possible. Under license since 1999 (watches) and 2005 (jewelry). 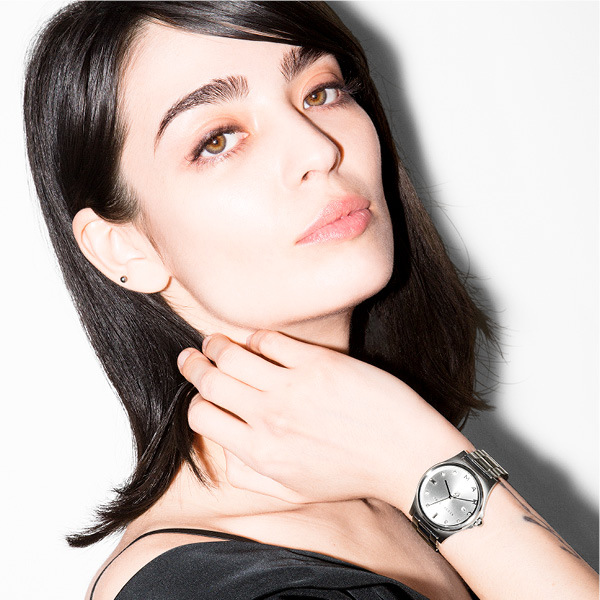 Simply stated, DKNY is the energy and spirit of New York: International, eclectic, fun, fast and real. 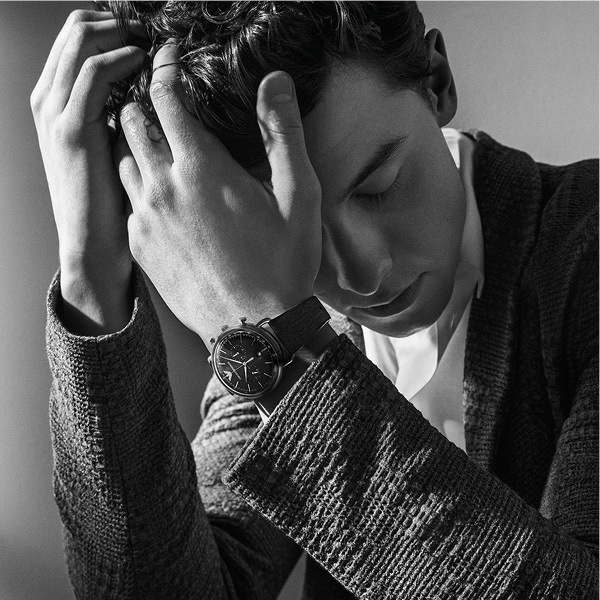 Emporio Armani, the pioneering line launched by Giorgio Armani in 1981, is a collection rich in ideas, always suggesting new ways of dressing to reflect the lifestyle of today’s youth. Under license since 1997 (watches) and 2002 (jewelry). 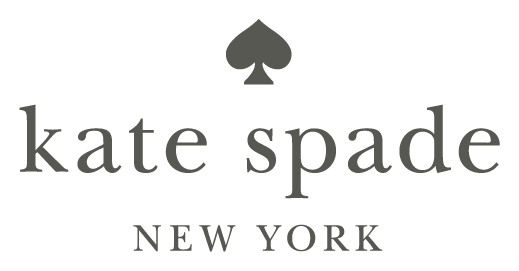 kate spade new york inspires women around the world to be the heroines of their own stories, every day. 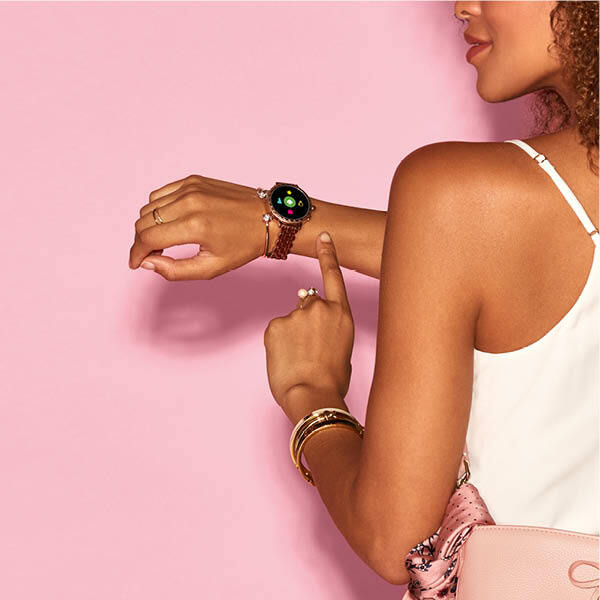 ​​Michael Kors is a world-renowned designer of luxury accessories and ready-to-wear, offering a lifestyle for the consummate jet setter that is as sophisticated as it is indulgent and as glamorous as it is modern. Puma is one of the world’s leading sports brands, designing, developing, selling and marketing footwear, apparel and accessories. 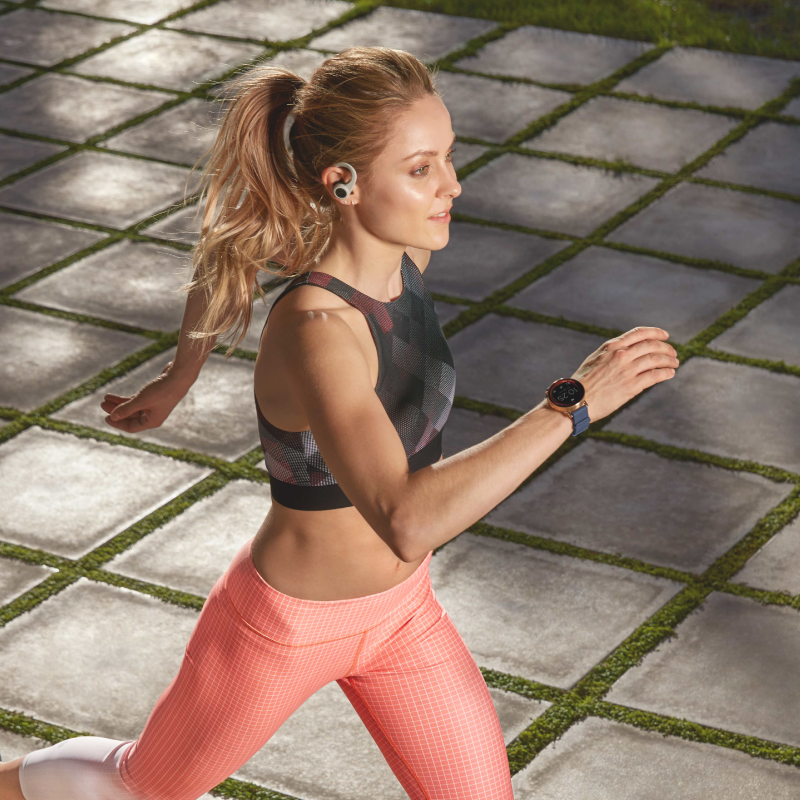 Since 1948, PUMA has established a history of making fast product designs for the fastest athletes on the planet. 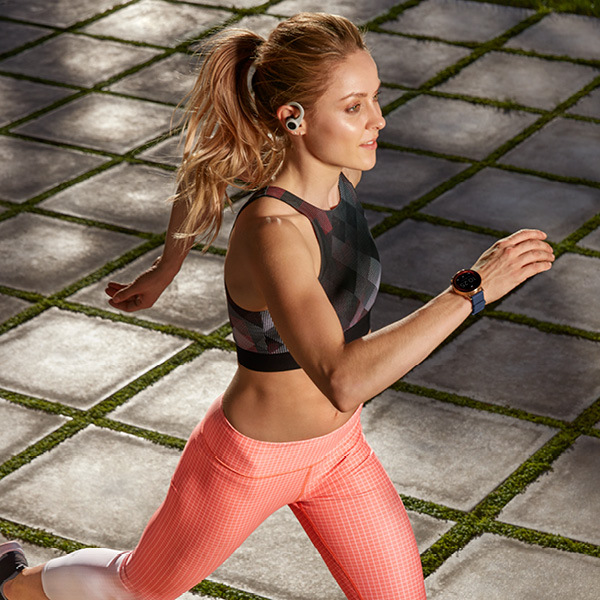 The brand engages in exciting collaborations with renowned design brands to bring innovative and fast designs to the sports world. 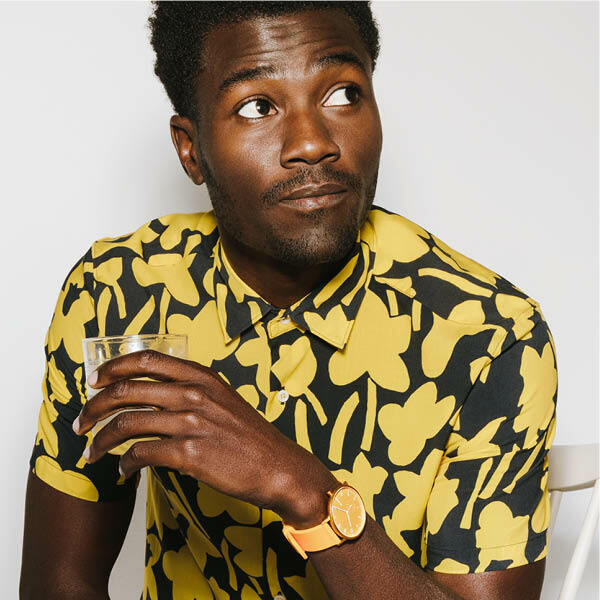 Relic is an American watch and lifestyle brand creatively delivering accessible, updated casual designs. 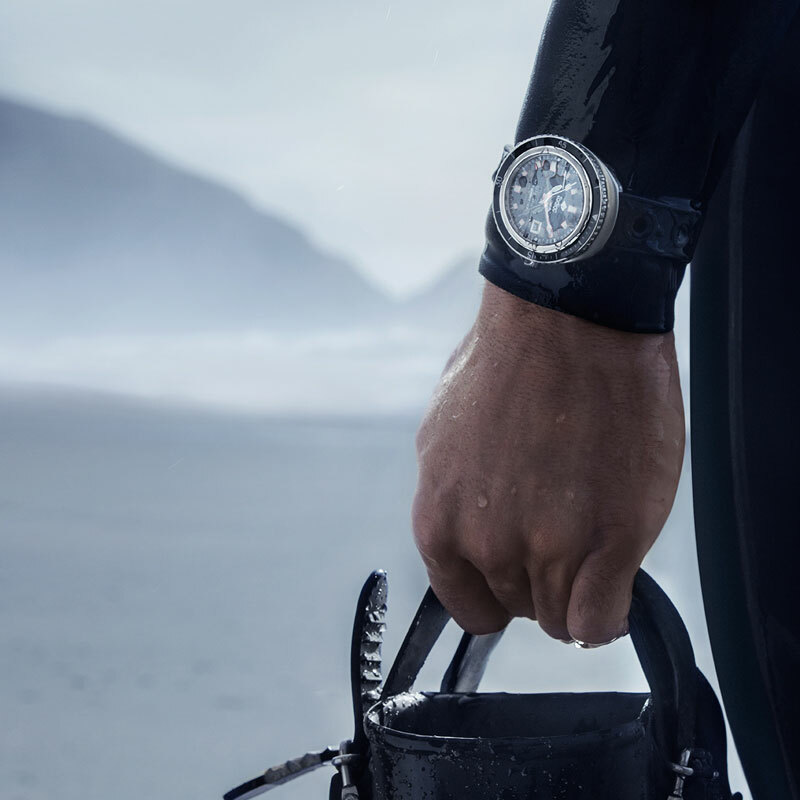 With each of our signature watches and accessories we pair function with reality to fit your true everyday lifestyle. 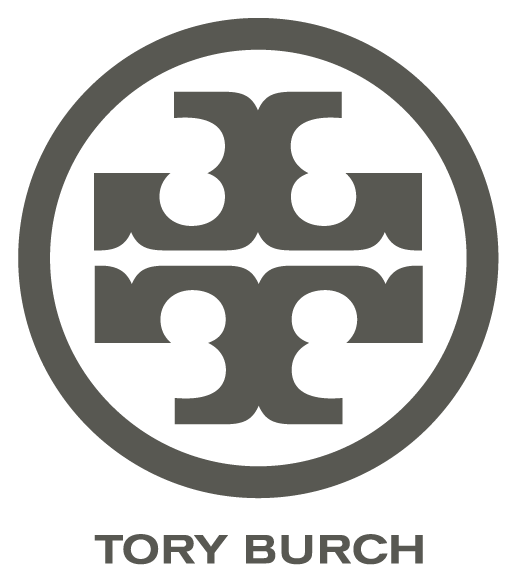 The eclectic and colorful style of Tory Burch shines through in the brand’s extensive watch collection. 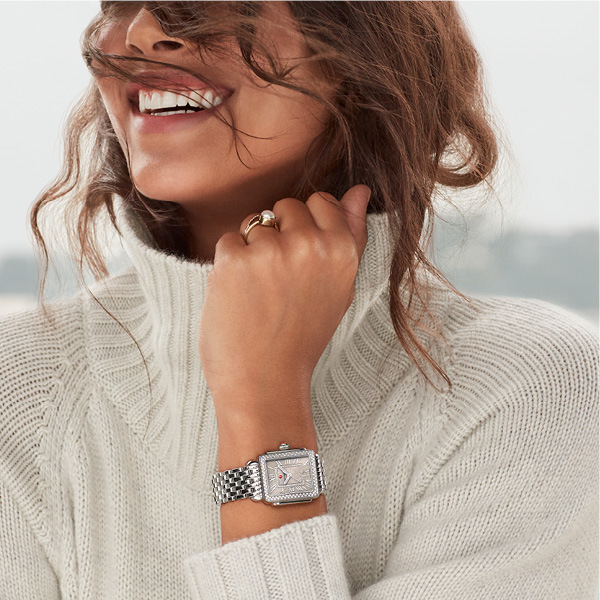 Inspired by her family, her travels, vintage jewelry and much more, each watch platform is designed to reflect the aesthetic of Tory Burch perfectly. 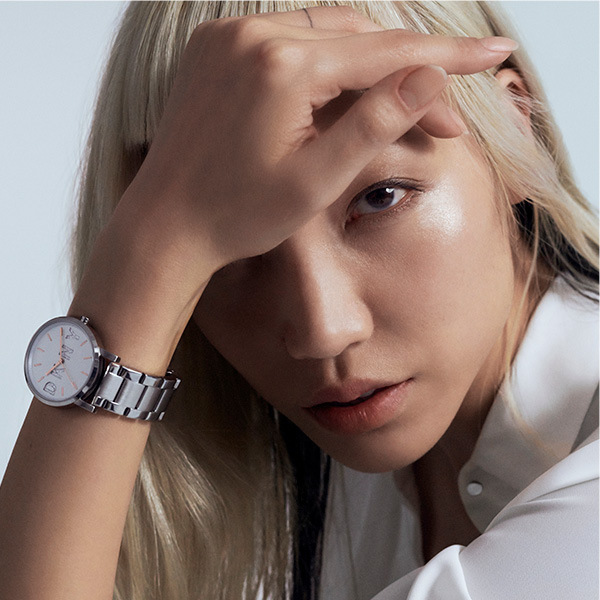 The curator for watch enthusiasts around the globe—WSI is an exclusive retailer of fashionable designer luxury timepieces and smartwatches for women and men.